Web Design Liverpool CWD is a Liverpool based website design company offering creative website design, web development and Search Engine Optimization services. We will ensure that you’re 100% happy with your project. Let Crosby Web Design provide the guidance your company needs when it comes to web site design and maintenance. We specialise in creating custom websites for a variety of businesses. We can design a new one from scratch, refresh or redesign an existing one, and provide ongoing maintenance and support with updates and changing content. Every website comes with a Content Management System so that you can make changes or we can update your website, whatever is best for you. Crosby Web Design provides affordable and professional services your site needs to attract the right audience. 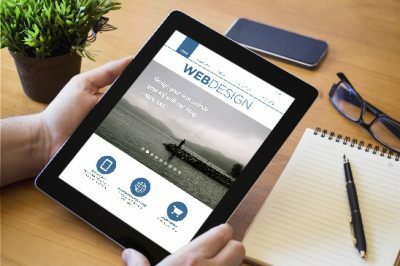 We don’t stop with just a nice design and functional website, but we utilise the latest developments in web standards and design techniques to take your project from concept to reality. With our custom web design services, your website can have virtually any look and feel you want. 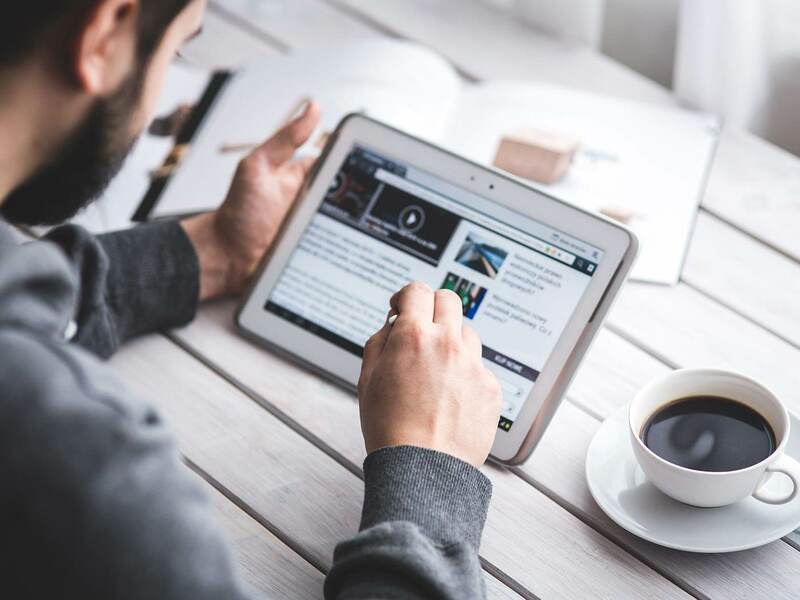 Our websites are designed with a focus on enjoyable user experiences regardless of device size.Websites are fully responsive so that your content looks great on all devices. Affordable, professional web design and website development services specialising in WordPress, Ecommerce and Search Engine Optimisation. We craft websites that work to significantly grow your business. 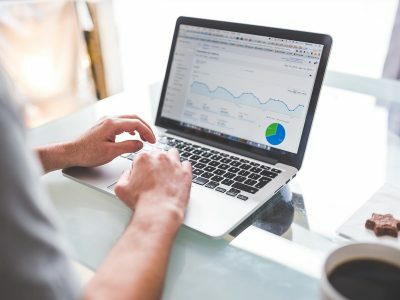 We use robust tools that allow us to provide clients with up to date security, incredible speed and the stability they need to run a successful business.